This summer, we’re all about bourbon. 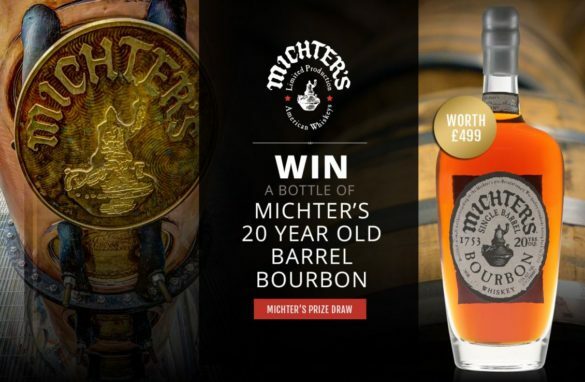 We’ve paired up bourbon with barbecue, shown you how to make a Mint Julep, tried to answer the question ‘What is bourbon?‘, and, to cap it all, are giving away a bottle of the excellent Michter’s 20 Year Old Single Barrel Bourbon. 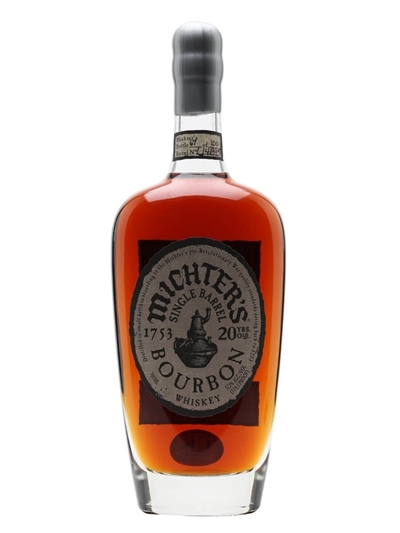 The folks at Michter’s are bottling some amazing whiskey, but it’s the limited-edition single-barrel bourbon that has really excited the collectors, connoisseurs and geeks. With only a tiny number of bottles released every year, and only a fraction of those making their way outside of the USA, we’re very pleased to have been able to get one to give away in our prize draw. Nose: Rich and polished, and surprisingly bright considering its age. Seductive notes of leather and mocha. 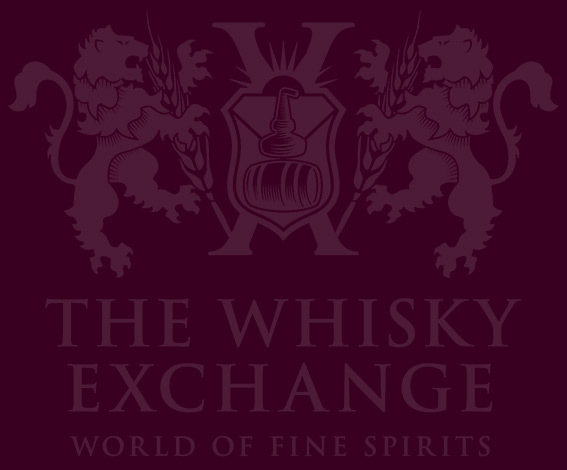 Palate: Toffee and classy oak dominate, then solid spiciness comes through. 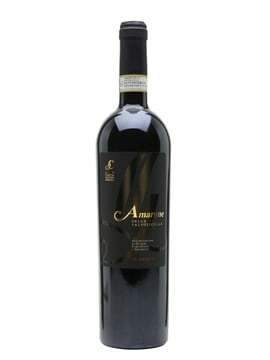 The richness masks the high abv. 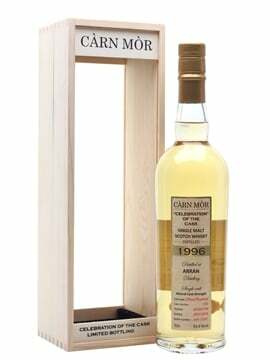 Finish: Very long, with complex spice intertwining with the oak and fruit. Sensational. 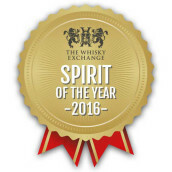 To enter, all you need to do is buy a bottle of the flagship Michter’s US*1 Small Batch Bourbon before 11.59pm on 9 August 2016. 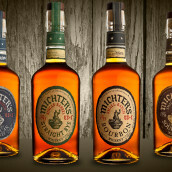 You can find full details on our Michter’s competition page. Good luck! 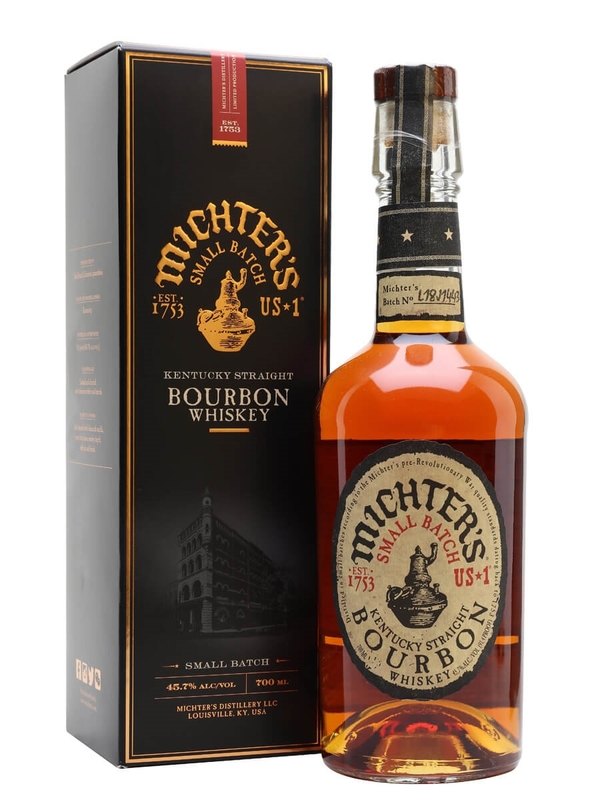 Michter's small-batch bourbon is named after a former 'oldest distillery in the USA', and is currently wowing the UK bar scene. 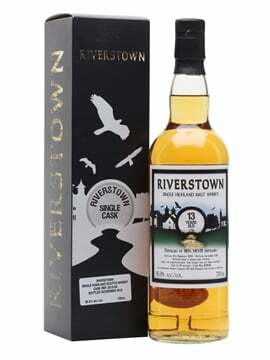 Sweet, fruity and spicy, it packs in plenty of flavour.